Whether you’re buying your first or fifth pair of safety glasses, take some of these questions into consideration while researching the pair that is right for you and your situation. The lenses you use for welding are not transferrable for weekend motorcycle or ATV rides. For appropriate protection, purchase lenses that are right for each facet of your lifestyle. You may need to purchase multiple pairs in order to cover you from day to night and work to weekend. Home – Choose lenses and frames with a high impact rating, denoted by a "+” on the lenses and "Z87-2" on the inside of the front and temples of the frame. For basic handyman work, lightweight, wraparound frames will be sufficient. Models are available with both prescription and non-prescription lenses. For using power tools or grass cutting choose lenses with a side shield to block flying particles. Work – Carpenters, plumbers and welders are just a sampling of the many occupations requiring high impact safety glasses. Consult your company and establish if you need frames, goggles, side shields or full-face eyewear. If you’re independent, choose lenses with a high impact safety rating. Play – Don’t forget to pack protective eyewear while participating in sports or hunting, fishing, biking and paintballing. Purchase high impact rated glasses with an elastic band for tighter fit while moving. Anti-reflective coatings, tints and camouflage lenses can give you an edge over the competition. Will they be a perfect fit? Most safety lenses are made of polycarbonate, offering a more comfortable and lighter fit than glass lenses. Polycarbonate can take a punch more effectively than glass and is scratch resistant by its nature. We offer TD2 on our lenses, which is an additional anti-scratch coating and warranty. Follow the manufacturer’s directions for cleaning and avoid scratching the lenses for a longer life. Anti-reflective and anti-fog lens upgrades are available when applicable. User eye size, bridge size and temple length will vary. Get proper measurements and prescriptions if needed for a customized fit. Do not share your safety glasses, as they might not properly protect a user with different size specifications. Eyewear should fit comfortably around the ears and fall very near to the face. Is the eyewear ANSI Certified? The Occupational Safety and Health Administration (OSHA) supervises workplace safety and strives for decreased job-related injuries. 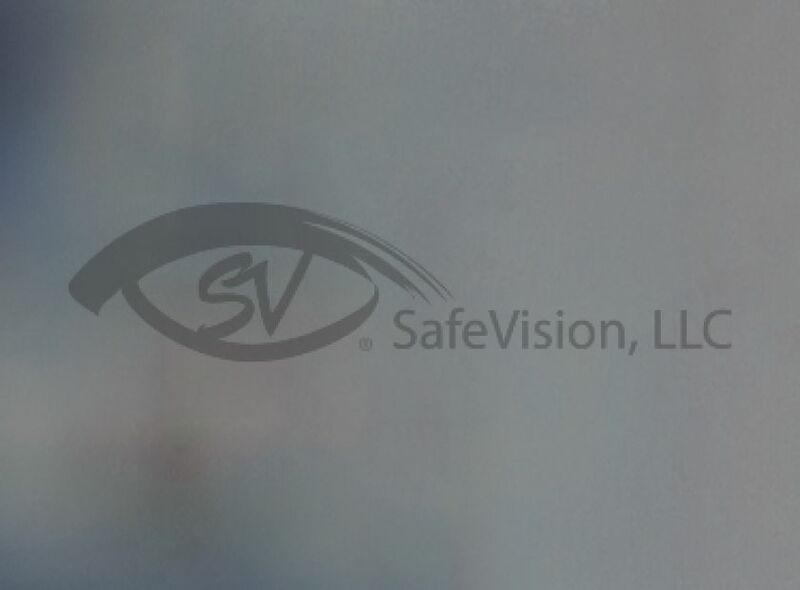 To protect employee vision, OSHA adopted the American National Standards Institute (ANSI) safety eyewear standards. ANSI is a non-profit with a mission to produce quality and safety standards for products in all categories and industries. The standards outline qualifications like general requirements, impact testing, marking, selection and maintenance of safety glasses. You can purchase a complete copy of the ANSI Z87.1-2010 safety eyewear standards at the ANSI Web Store. Your eyesight is priceless. Be aware of potential eye hazards throughout your day and outfit your eyewear collection appropriately. Browse options for work, home or play here.